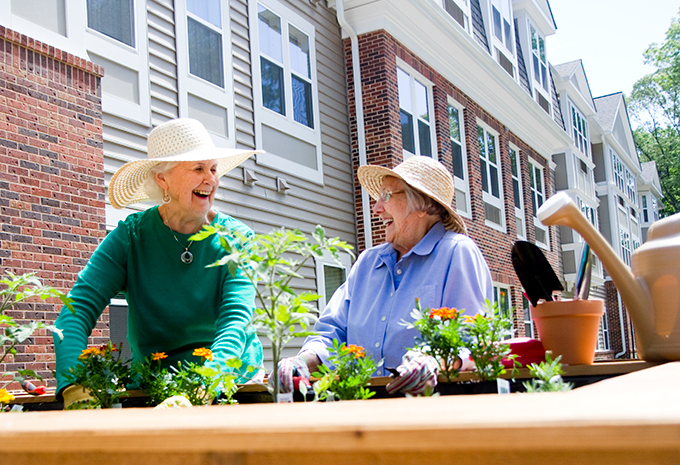 A Wonderful Home Without All The Work - Enjoy Active Independent Senior Living Retirement Communities! 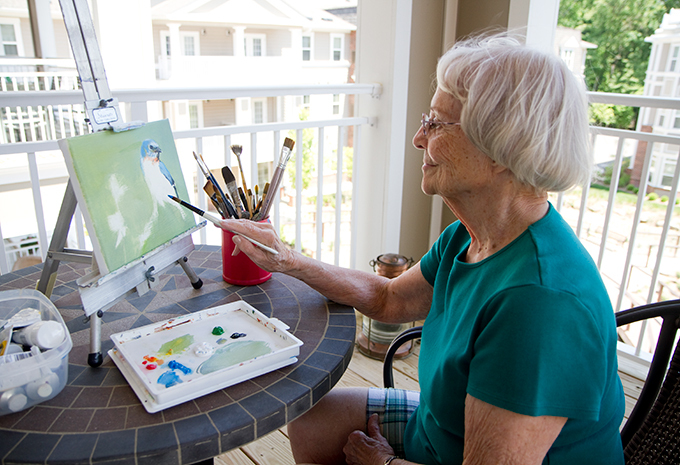 Active Independent Senior Living Retirement Communities give seniors a wonderful home without all the work. 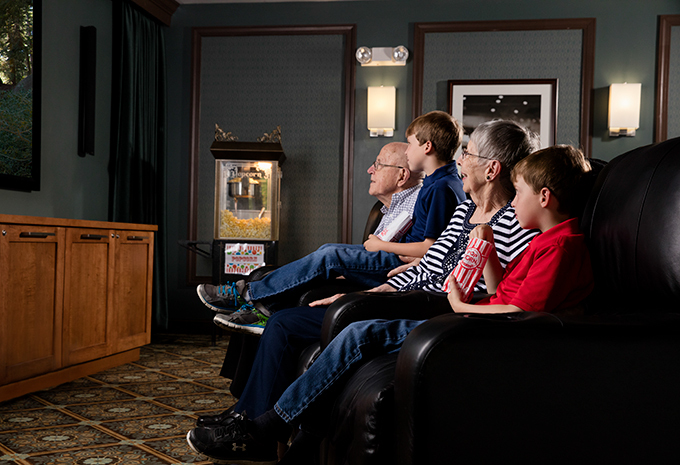 You'll experience a calendar full of activities and cultural events to keep you busy, housekeeping and prepared meals so you have more free time, and even parking so you can have your own car - or take our convenient shuttle and leave the driving to us! 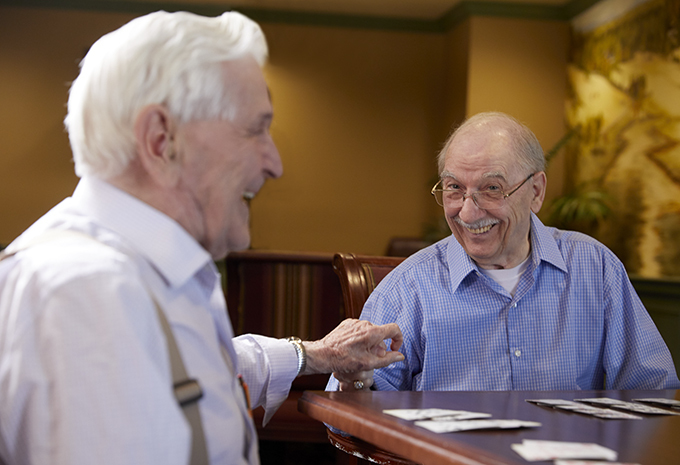 Senior Independent Living means less stress and more fun. 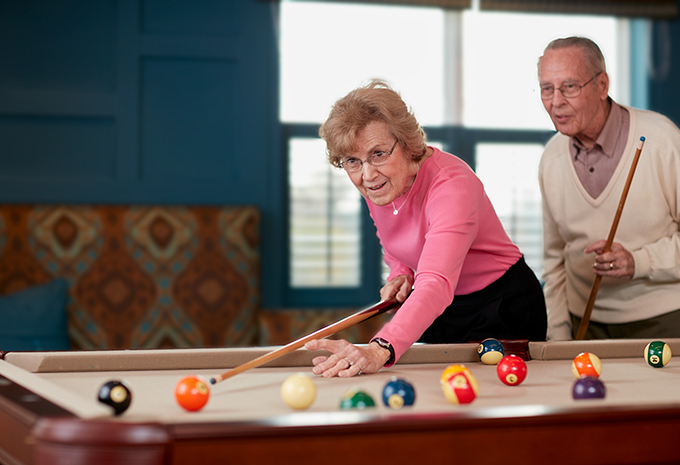 That's what our active independent senior living retirement communities offer. 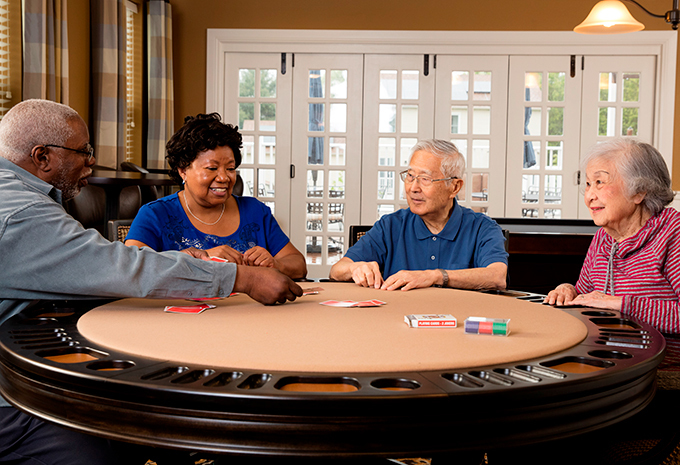 Choose from a variety of monthly-rental apartments and styles with no large entrance fee. 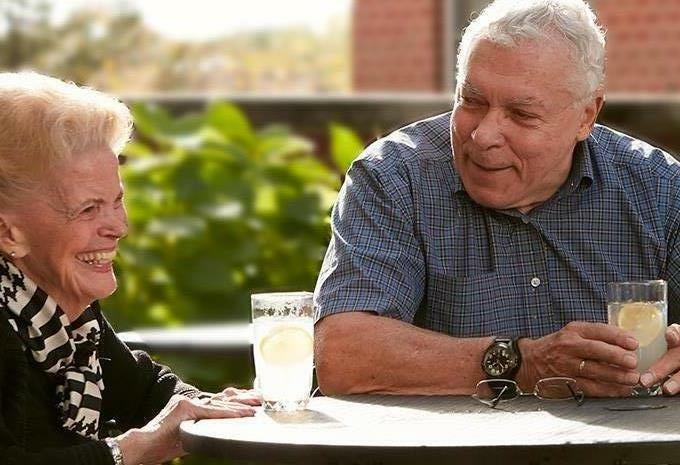 All of our independent senior living retirement communities include interior and exterior maintenance, housekeeping, and linen laundry services as part of your monthly fee. Kitchens are standard but cooking is optional. 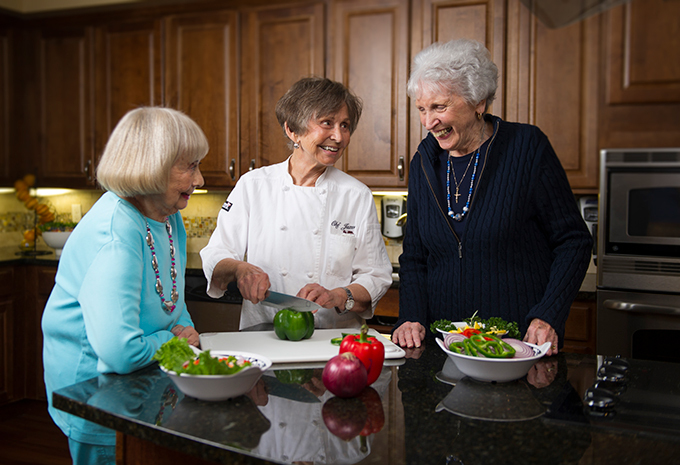 Chef-prepared meals are also included! 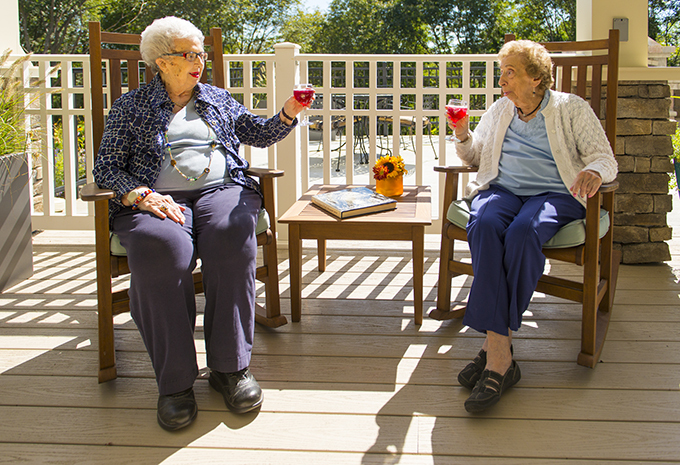 Just steps outside your door you’ll find conversation corners and convenient amenities. 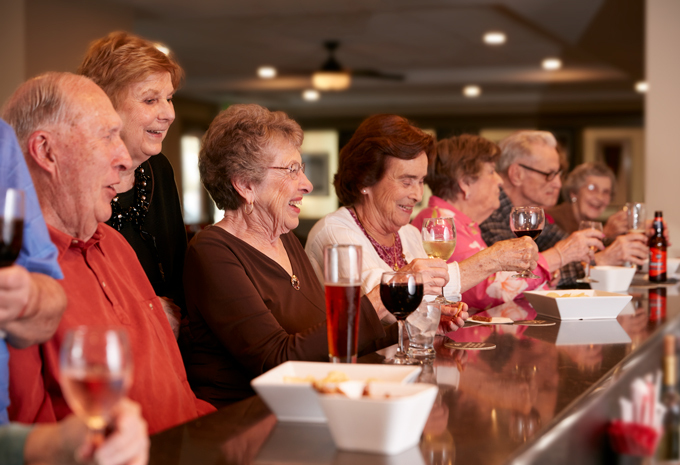 There’s always something to do within our independent living communities — from hobbies and happy hours to clubs and cultural events. 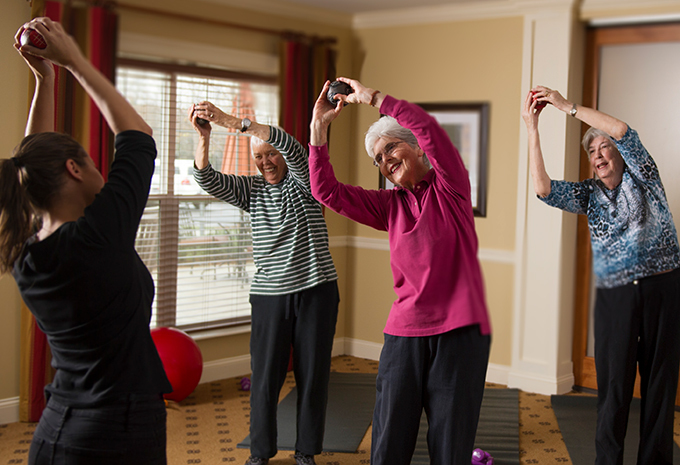 Scheduled transportation is included along with fitness classes, health screenings, and more. Make life easy for yourself with the potential for a great day, your way. 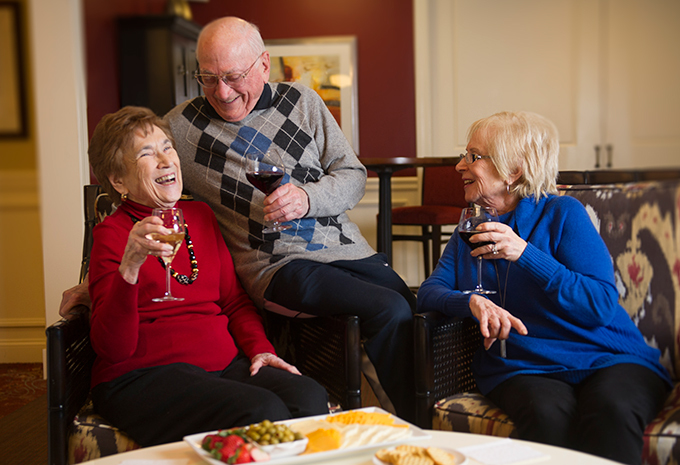 Live Vibrant at a Brightview Independent Senior Living Retirement Community near you! 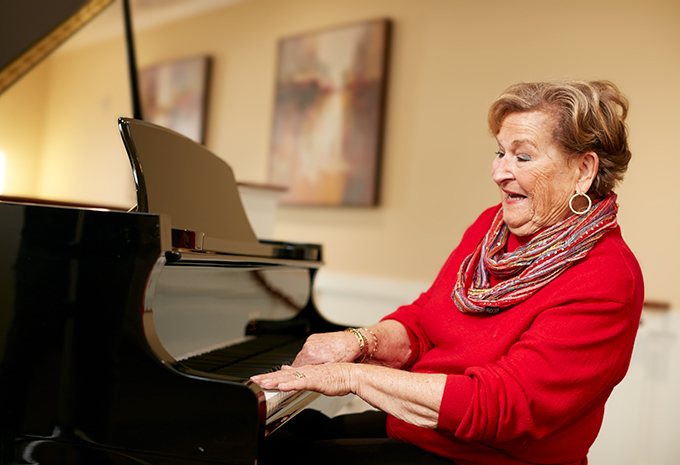 Brightview offers active Senior Independent Living Retirement Communities across seven states including Maryland, Pennsylvania, Connecticut, New Jersey, New York, Rhode Island, Massachusetts, and Virginia. 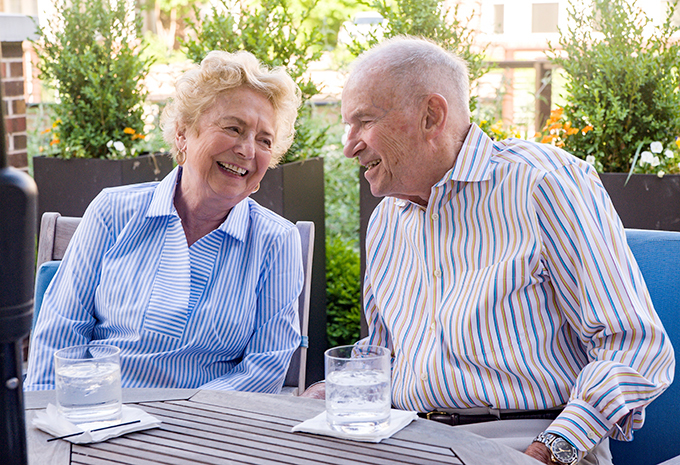 Senior Independent Living Retirement Communities are for seniors who want a wonderful home without all the work. 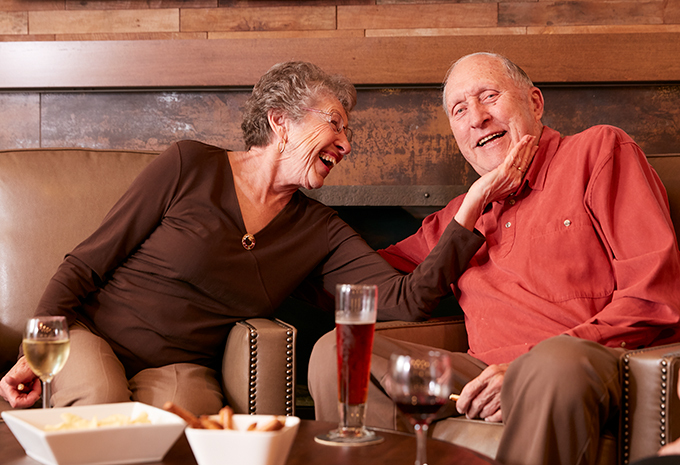 With a calendar full of activities and cultural events to keep you busy, housekeeping and prepared meals so you have more free time, and even parking so you can still have your own car, Independent living means less stress and more fun. 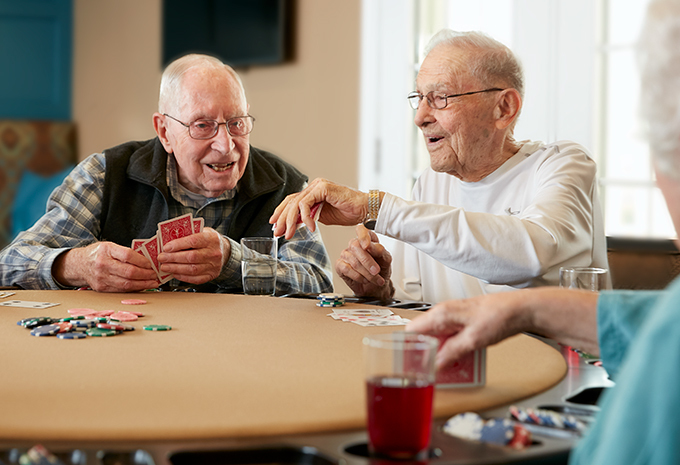 Brightview Senior Living is an exceptionally good value compared to the cost of maintaining your own home, especially combined with all the services we offer, such as scheduled transportation, dining, daily activities, and staffing. 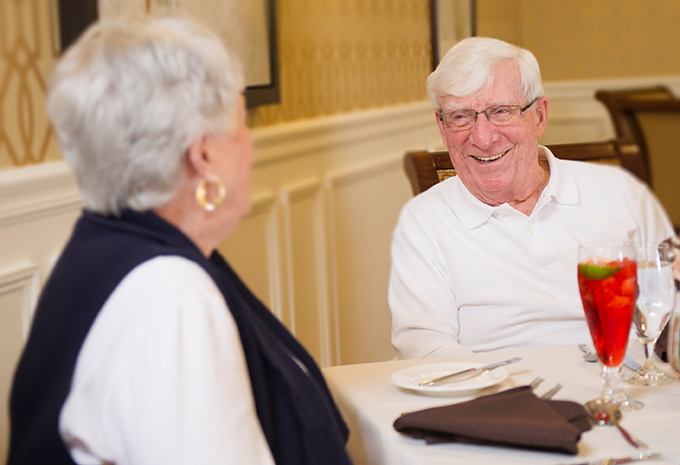 Brightview Senior Living offers pricing that covers everything from your apartment to your activities. So there are no surprise fees, condo fees, or mandatory add-ons. 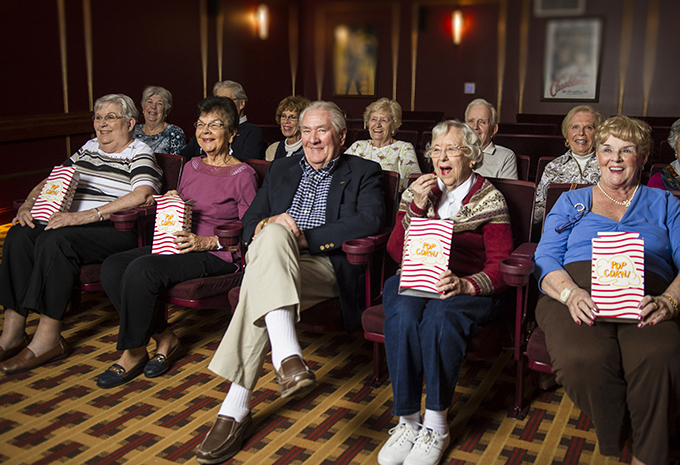 Ancillary offerings, if any, may be taken advantage of solely at the resident’s discretion. All taxes, utilities, and services are included, except for phone and cable. After consideration for Entrance Fee or Rental pricing structures, monthly fees are based on the apartment size and style you choose. 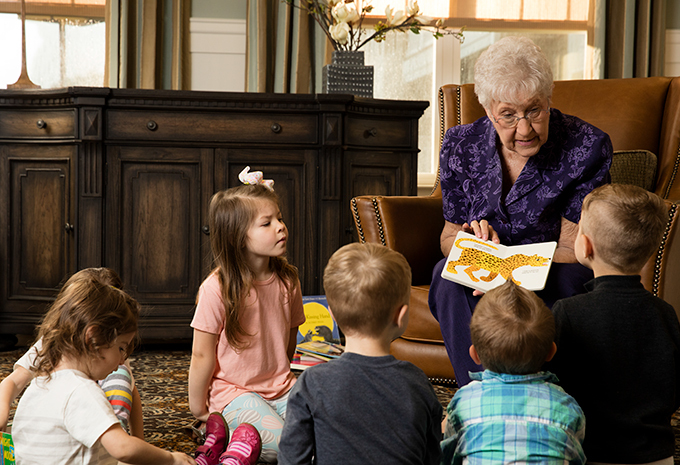 Ask your community representative for a free worksheet to help you compare your current living expenses to a Brightview Senior Independent Living Retirement community. 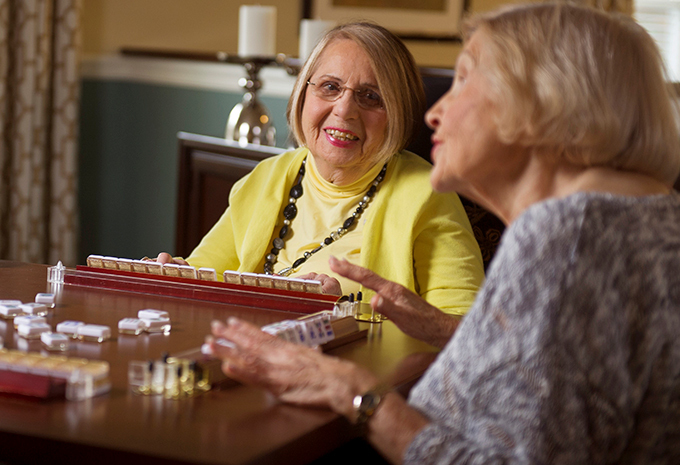 Assisted Living encourages independence but still provides the help that is needed. 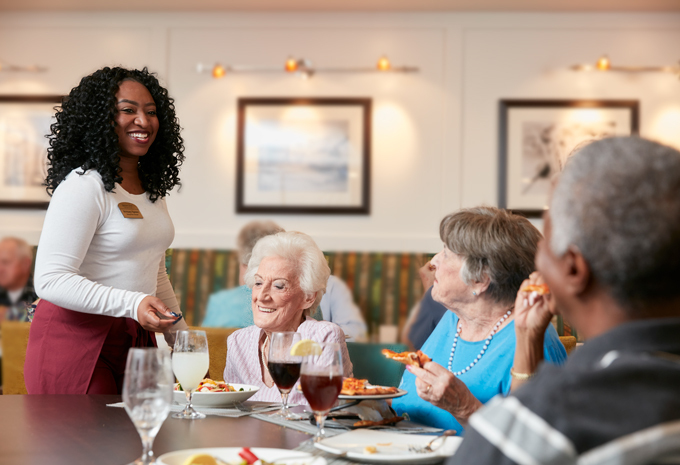 We work with you to develop a personalized care plan so our experienced, trained associates know when to step in and help — or when to let you lead the way. Maybe you need help with mobility or maybe you need help remembering to take your medication. 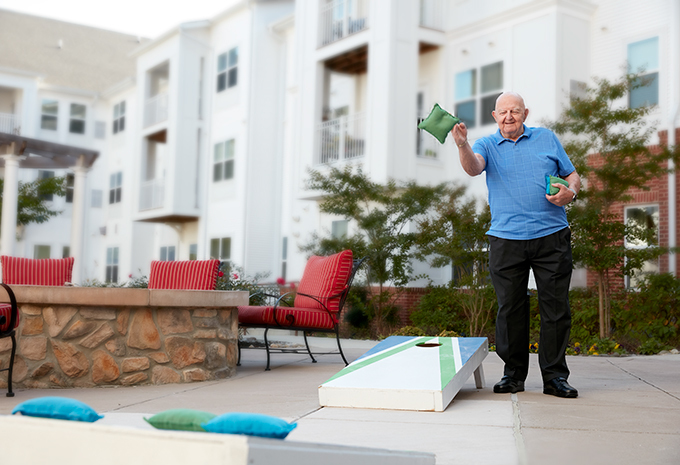 And, of course, our Vibrant Living Director is here to help you have fun! 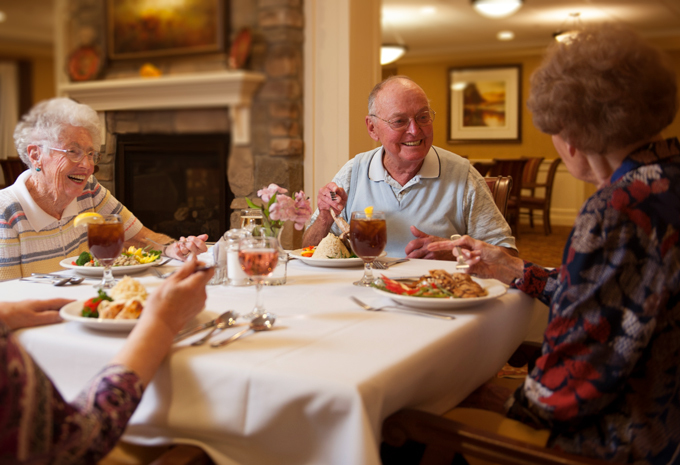 Brightview Senior Living has so many amazing dining choices on a daily basis for our Independent Living residents. 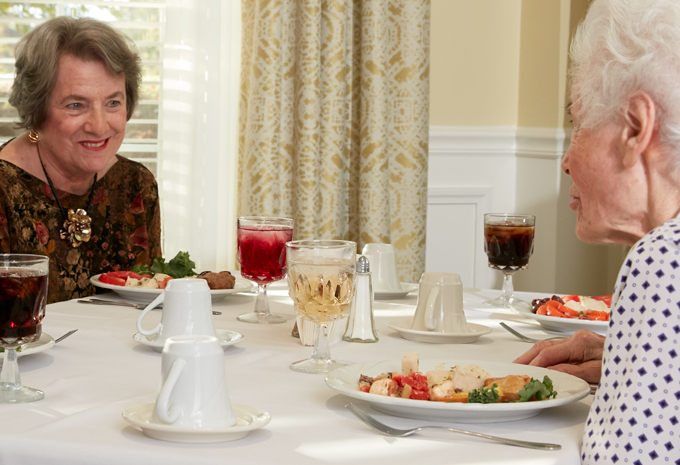 Just grab a menu at one of our restaurant-style spaces, and order a chef-prepared meal. We’ll do the cooking and the cleaning (unless you want to help!). 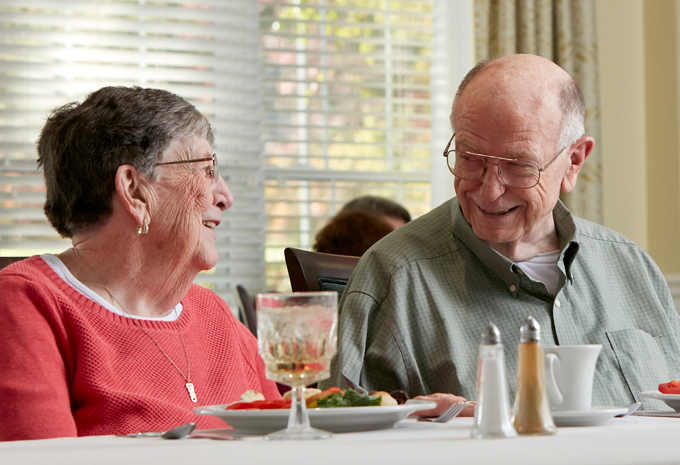 Independent Living residents receive two-gourmet meals per day. You can also visit our café anytime for coffee and delicious snacks.